Hill+Knowlton Strategies has strengthened its China operation with the creation of a new regional position based in Hong Kong, focusing on growing a stronger integrated communications offer across APAC. Ye Yu(pictured), currently co-president, China and based in Beijing, is promoted to executive vice president, APAC and chairman, China. Yu will be responsible for all of H+K’s operations across China, supported by a team of cross-functional senior vice presidents. 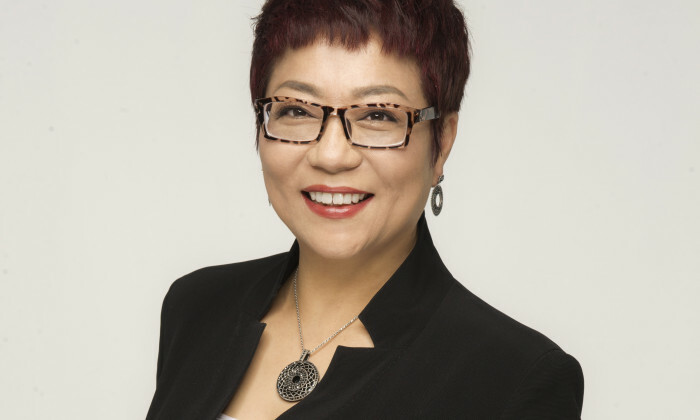 Meanwhile, current Shanghai-based China co-president, Ivy Soonthornsima, becomes senior vice president and head of integrated communications APAC, based in Hong Kong. She will work closely with Rice5, H+K’s recent digital agency acquisition, to strengthen the firm’s digital creative offering, while also building out its content creation and brand storytelling capabilities, with the goal of building a reputation for H+K as a solutions-focused, integrated communications agency. Both will continue to report in their new roles to Vivian Lines, global vice chairman and chairman, Asia Pacific. “These changes strengthen our leadership as we celebrate our 30th anniversary in China and reinforce China’s role as a critical engine for growth,” said Lines.